Room 22: Happy Mother's Day! 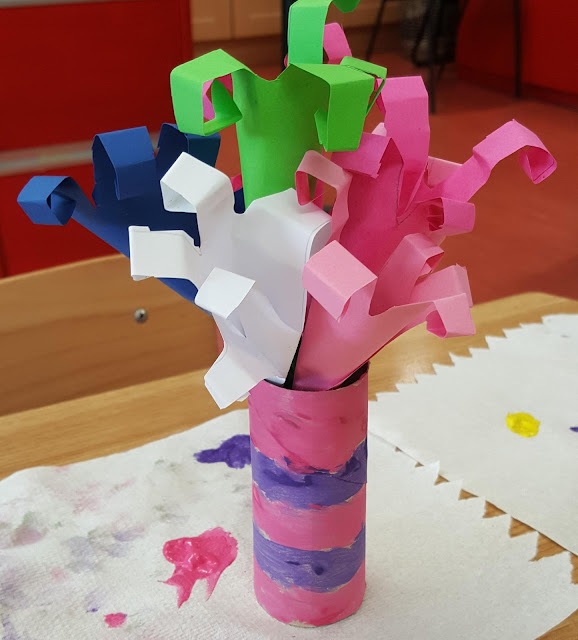 The girls worked very hard creating their 3d flowers and vases. We thought of lots of adjectives to describe our mums and made cards for them. We hope you liked them!